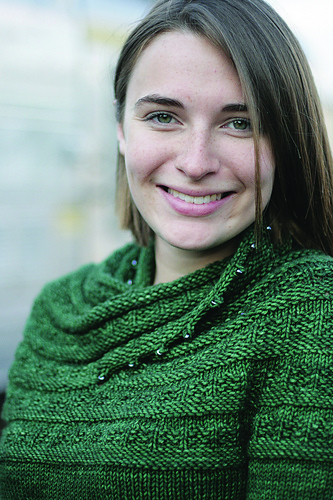 The Harmonia’s Rings family now includes a cowl, tunic, and sweater with three sleeve options. All begin with Cat Bordhi’s Moebius cast on. Spiral the yoke, then continue with the Harmonia of your choice. 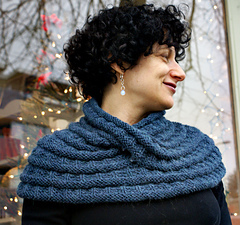 This collection includes the one-size-fits-all cowl, rewritten for greater clarity and with new suggestions for size and shape modifications; the tunic in seven sizes; and the sweater in seven sizes with three sleeve options. Enjoy.